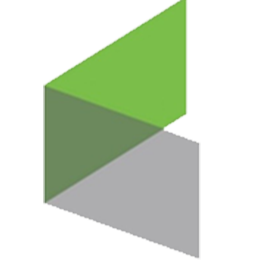 Vtiger is a cloud based sales CRM software that helps grow sales, improve marketing reach, and deliver great customer service. 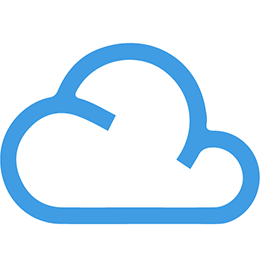 It centralizes a database of customers and all of the information, about them. 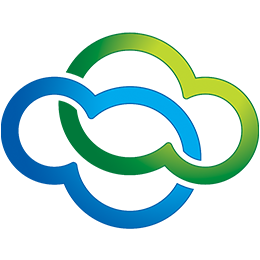 This means contact information, internal notes and documents, calendar events, deals, phone and email conversations, and more. 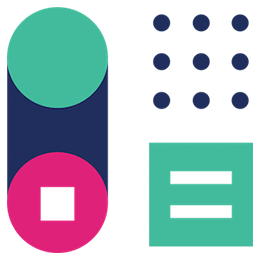 Customer facing teams can then use Vtiger to learn about each customer, communicate with them, plan and manage their customer-facing work, and even automate repeated tasks. 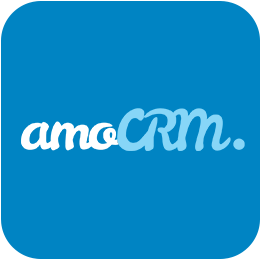 Helps you to capture potential customers and makes it easy for you to pass them along into the Vtiger CRM. Live chat integration helps you to empower your teams to support your customers and close deals. Automatically push complete chat transcripts to Vtiger. Find Vtiger from available plugin list. 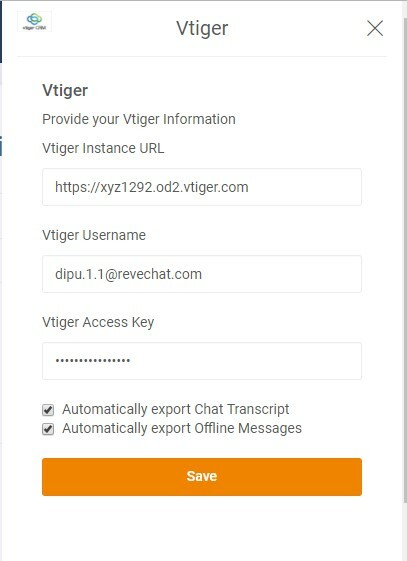 A form will be opened to submit your vtiger account credentials to integrate with REVE Chat. Fill up the form with your vtiger instance url, username and access key and check the ticket setup in which way you want to save your transcript. Click Save to finish the installation. You will see a successful message if integration is ok. 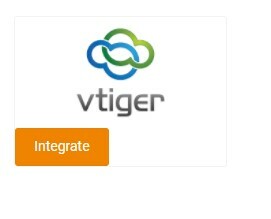 Integrating Live chat app in Vtiger CRM enables the live chat agents to pass website visitor information in customer database seamlessly. 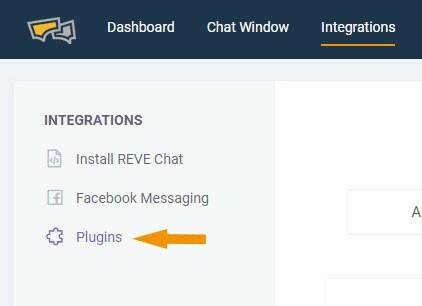 A live chat agent will be able to access the location information of the website visitor from REVE Chat dashboard. This information can be used by the agents to provide exclusive deals to customers. A live chat agent will be able to access all the customer information in the same window. They will not have to browse through different tabs for this. It reduces their query resolution time and hence boosts customer satisfaction rate. Using the information about customers last purchase and other patterns, live chat agents would be able to provide better offers to your customers hence more average deal value. While addressing a new chat request, a live chat agent will be able to access any service request raised by the customer. Therefore, an agent will be able to answer the customer before they may even ask. People prefer to talk to a person rather than an email. Live chat gives your website a human touch which increases the chances of customer engagement. This also gives you more leads in you Sales funnel.